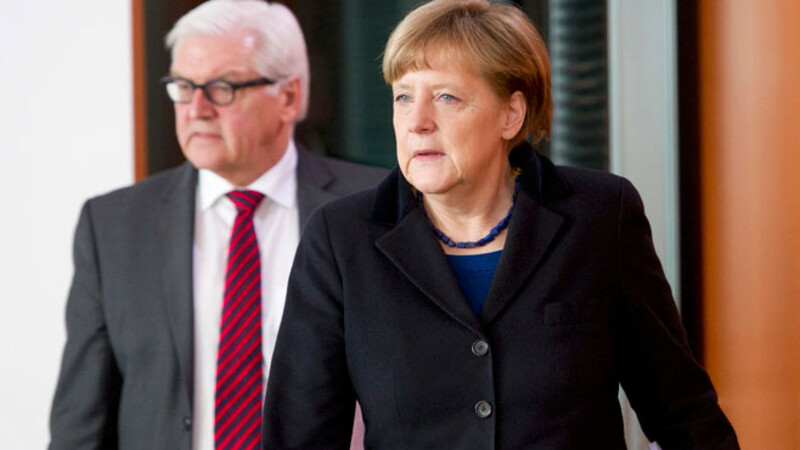 BERLIN — German Foreign Minister Frank-Walter Steinmeier dismissed on Sunday calls from the radical Left party to invite Russian President Vladimir Putin to this year's summit of the Group of Seven industrial powers. The leaders of G7 nations held a summit without Putin last year in protest against Russia's annexation of Ukraine's Crimea region. With little sign of bloodshed in eastern Ukraine ending despite a cease-fire deal agreed in Minsk two months ago, the exclusion has continued. Gregor Gysi, parliamentary leader of the Left party that includes some former East German communists, has argued that Russia was needed to help solve international crises and the G7 should therefore once again be expanded into the G8. 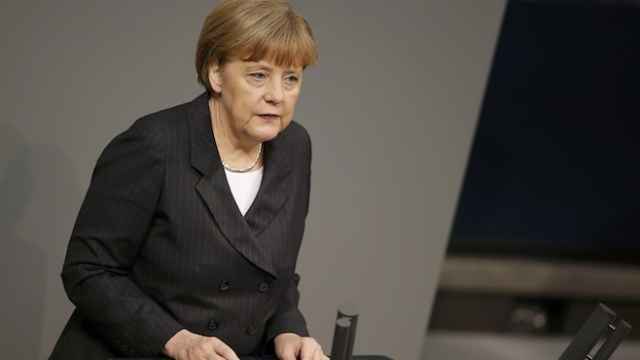 Chancellor Angela Merkel will host leaders from the United States, Britain, France, Canada, Italy and Japan at a castle in Bavaria in June. "It is not in our interests to isolate Russia in the long term. But after the illegal annexation of Crimea, we cannot just act as if nothing has happened and carry on 'business as usual,'" Steinmeier told Die Welt newspaper. He agreed it was desirable to get Russia more involved in helping resolve conflicts in Syria, Yemen and Libya, but insisted the G8 group remained closed for now. "The way back to the Group of Eight will come through respecting the unity of Ukraine and implementing Russian obligations in the Minsk [cease-fire] agreement," he said.